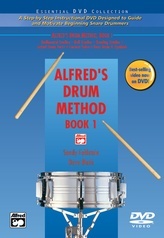 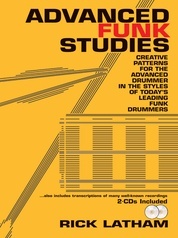 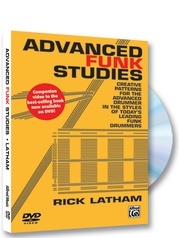 This companion video to the book guides you through rudiments, interpretation, triplet exercises, foot substitutions, hip-hop patterns, and many other fascinating topics. 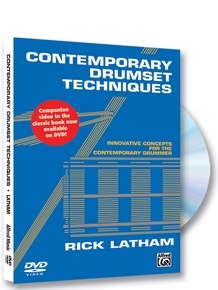 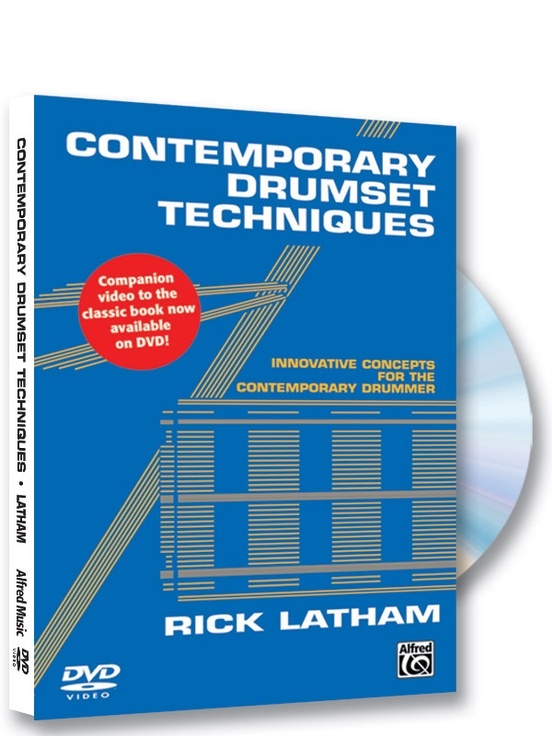 Watch Rick Latham bring the topics covered in his landmark book to life by personally demonstrating techniques and exercises. 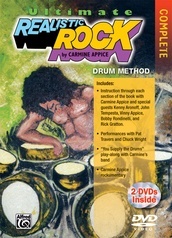 Included are five full-band showcase performances that provide real-world examples of the concepts covered in the video. 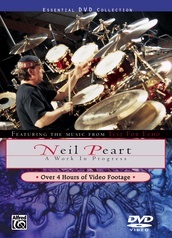 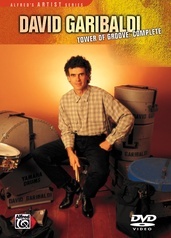 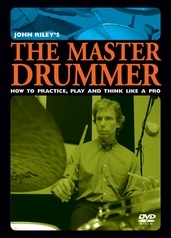 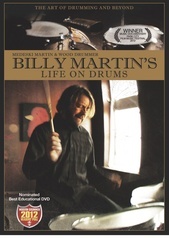 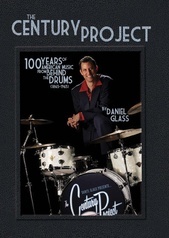 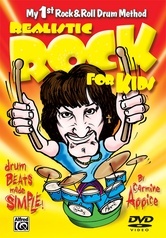 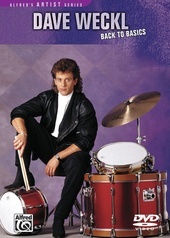 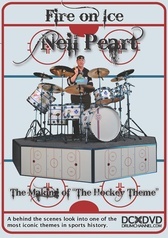 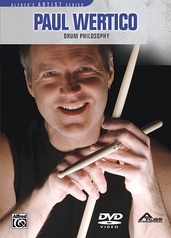 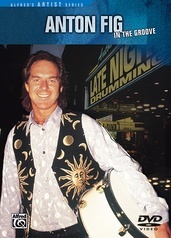 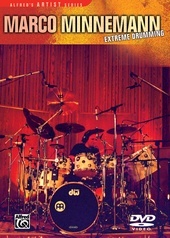 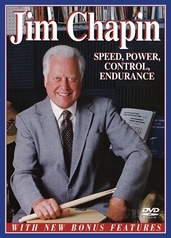 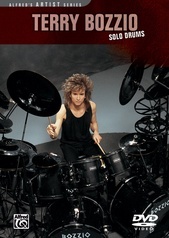 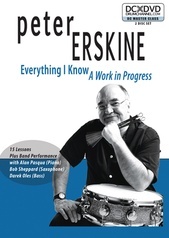 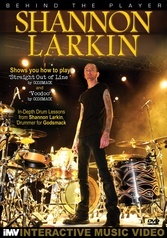 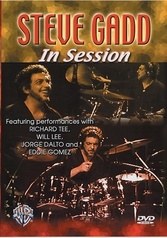 These performances combined with Rick's teaching result in a DVD that will impact your drumming forever.